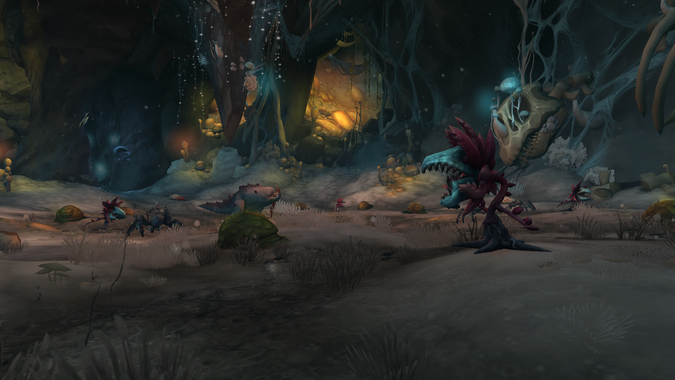 Completing a Mythic plus dungeon on time in World of Warcraft can be difficult: you're fighting some gnarly affixes that can drastically increase the difficulty, taking absurd amounts of incoming damage, and to cap it off you're racing against the clock. 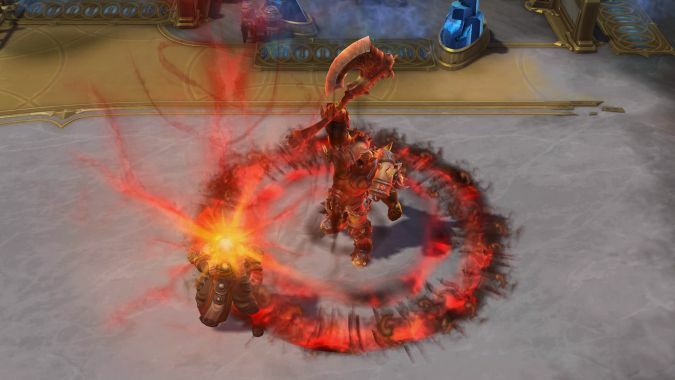 What makes a tank in Heroes of the Storm? 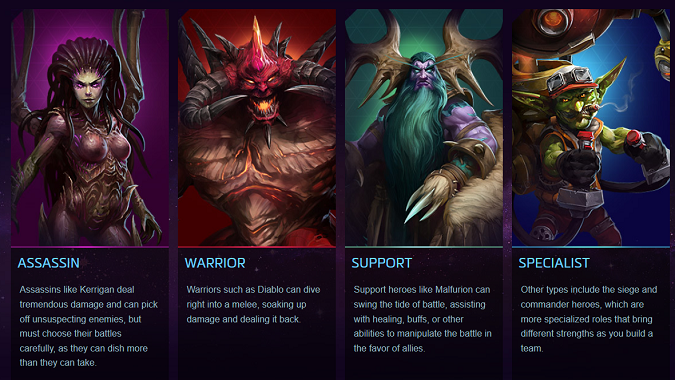 The topic of what makes a tank in Heroes of the Storm tends to come up often. 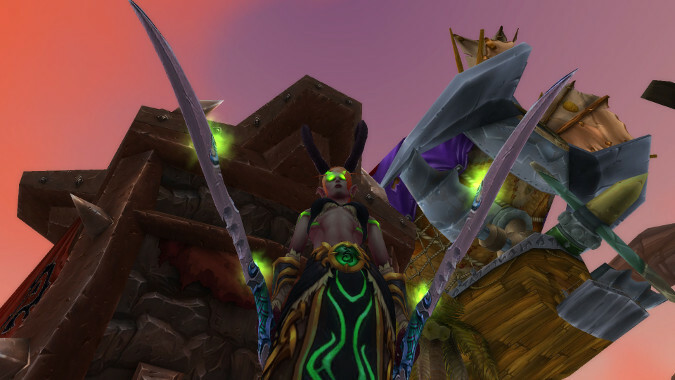 Because I took the time to get a second Warrior to 110, my first Warrior to 110 is a big behind on the gearing curve. 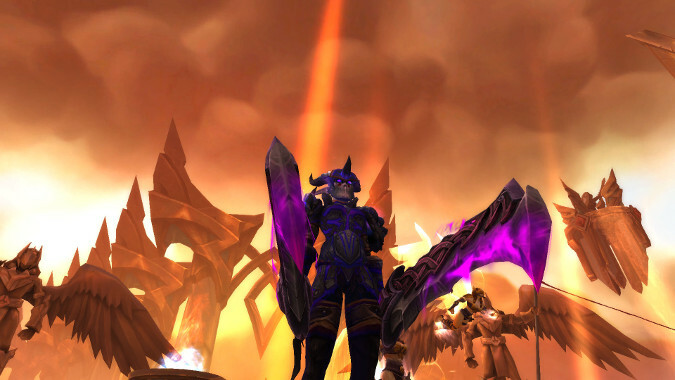 But she looks awesome. Anyway, this is The Queue. I won’t be writing Friday’s because of eye related stuff. So you get me today. Rejoice! Or don’t, I guess. Hey, if you want to give a fella a boost when he’s about to have all sorts of nasty stuff happen to his eyes, you could buy his book. Just saying. Breakfast Topic: Is new always better? 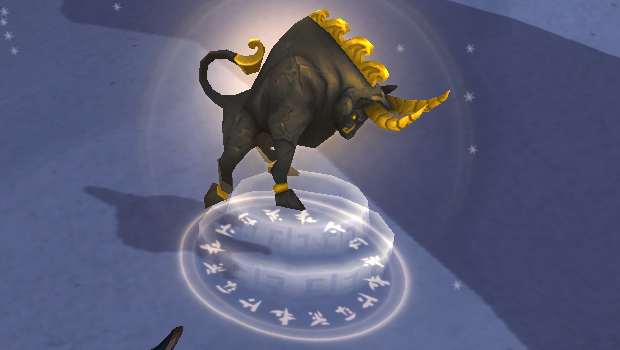 Sometimes it feels like the new class gets the best version of a spell or ability or talent. 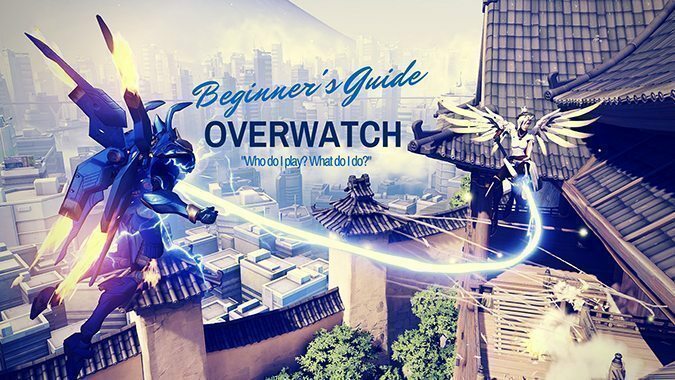 With the impending release of Overwatch, new players might be overwhelmed at the multitude of heroes available off the bat. Breakfast Topic: How often do you switch roles? When it comes to most Blizzard games, I'm fairly comfortable finding a role that works well for me and sticking with it. 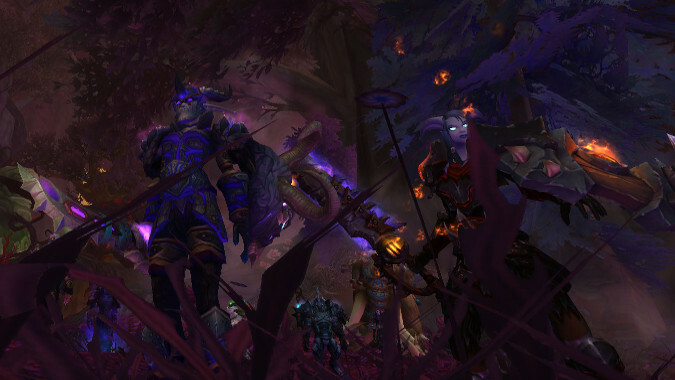 Setting classes aside, there are four roles World of Warcraft: tank, healer, melee DPS, and ranged DPS. 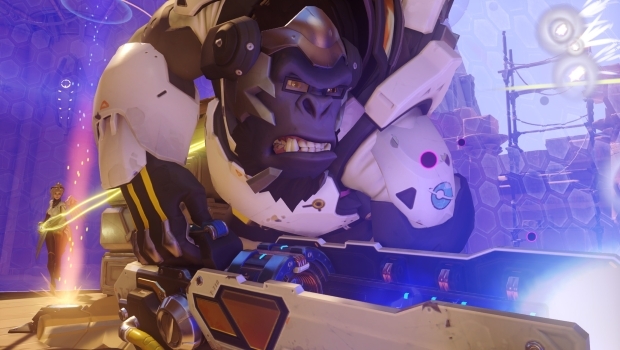 Overwatch's Winston is not actually a monkey: he's an ape. And now we get to see just how he performs in actual Overwatch combat. 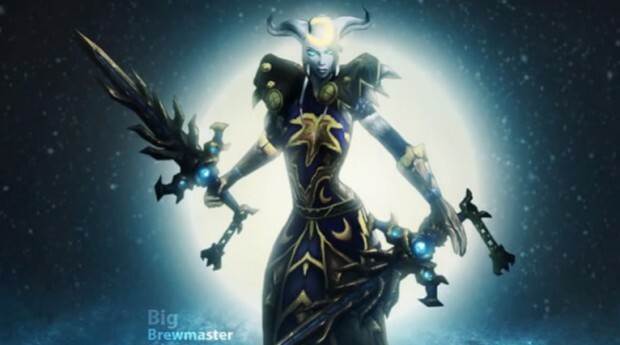 News broke recently of a brewmaster monk player named Big reaching a record 198 waves in the tank version of the Proving Grounds.